To connect Impact Radius API to Strackr it's easy, you will need your account Account SID and your Auth Token. 1. Log in to your account, then click on the Gear icon > Technical Settings > API Access tab, then click on Enable API Access Now. 2. On this page, you have to set of credentials, write and read only. 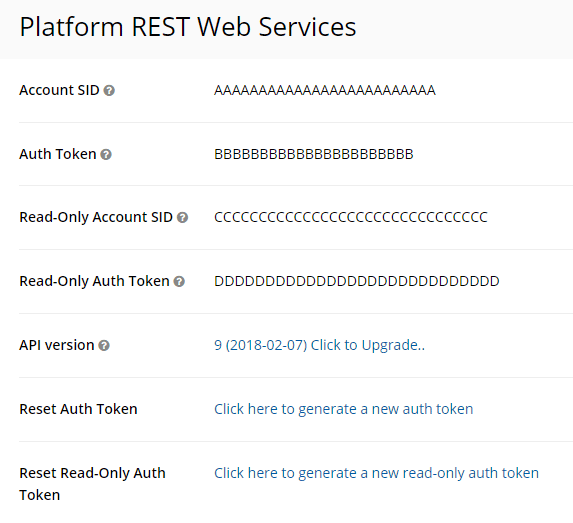 For Strackr you can copy/past Read-Only Account SID and Read-Only Auth Token. Connect your data to Strackr !